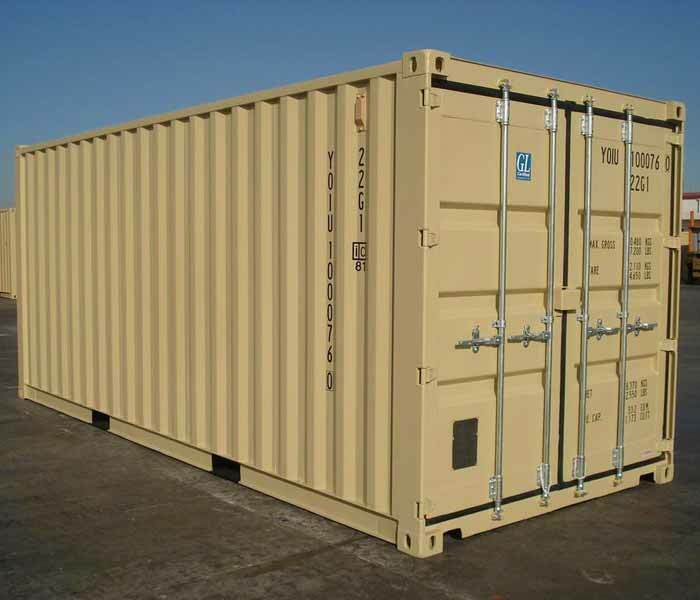 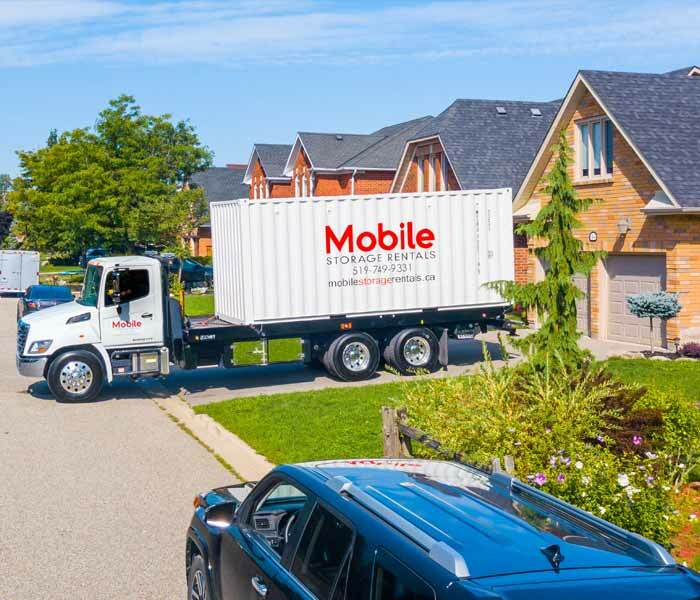 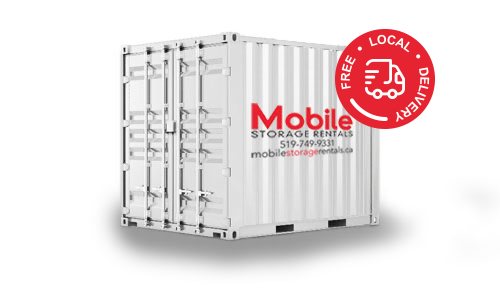 Waterloo Ontario’s Mobile Storage Rentals provides storage pod solutions to meet a variety of applications. 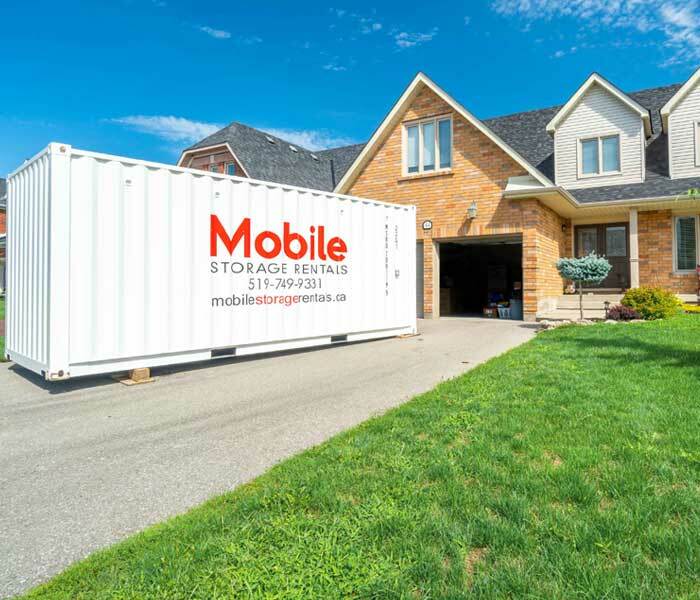 Whether you are looking to store your extra stuff, move, or are looking to find extra space for your business, our Waterloo Ontario storage pod services make moving and storage a less stressful experience. 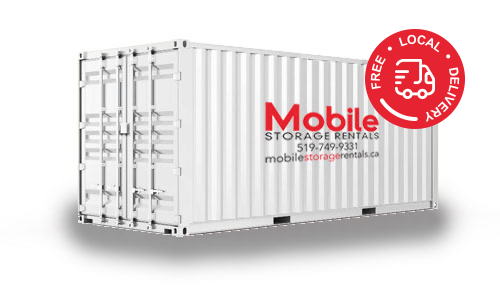 Our friendly, professional staff is eager to help you with your Waterloo self storage/storage pod needs.